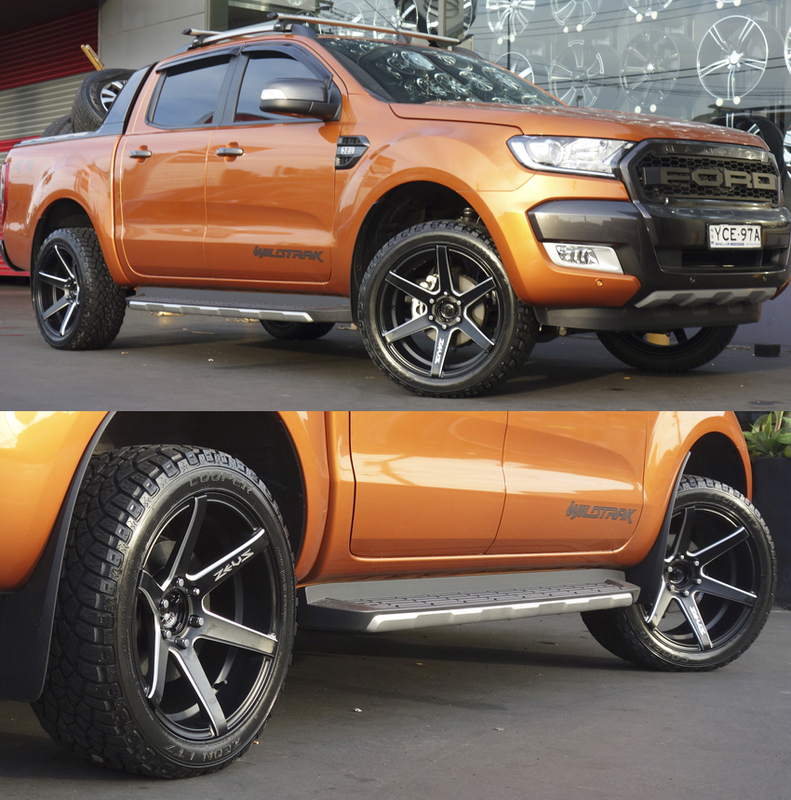 Stand out and make your Ford Ranger one of a kind with a range of rims and mags in variety of sizes and colours available at Tempe Tyres. 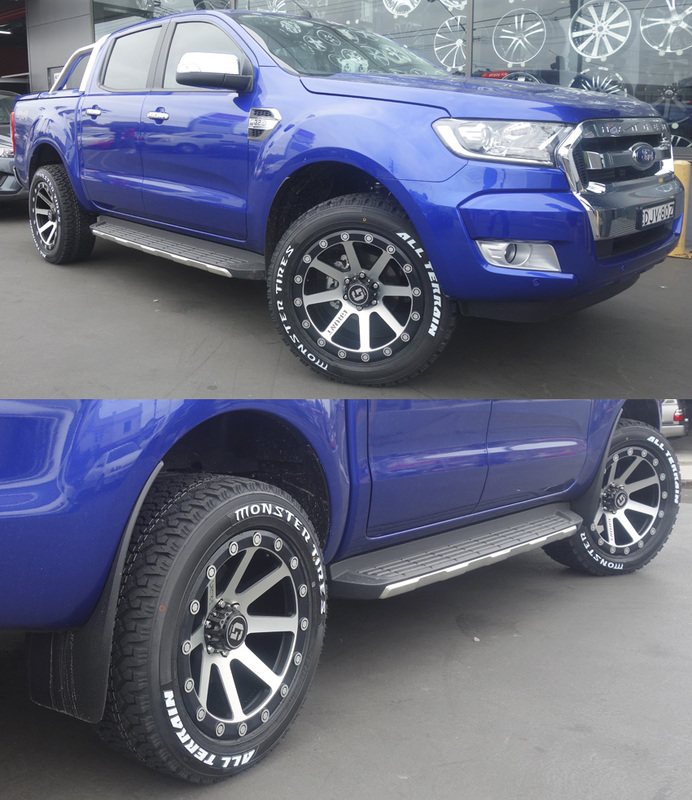 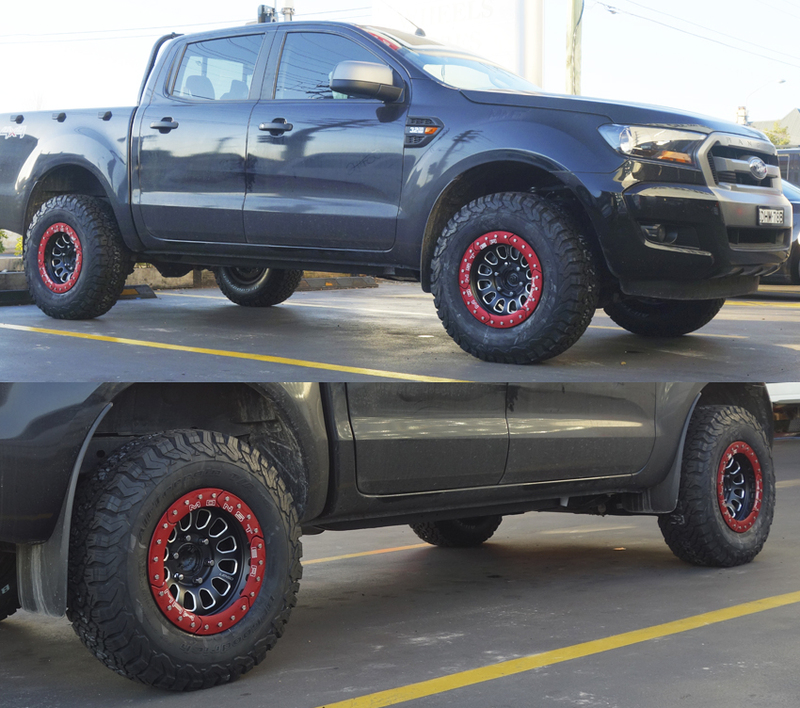 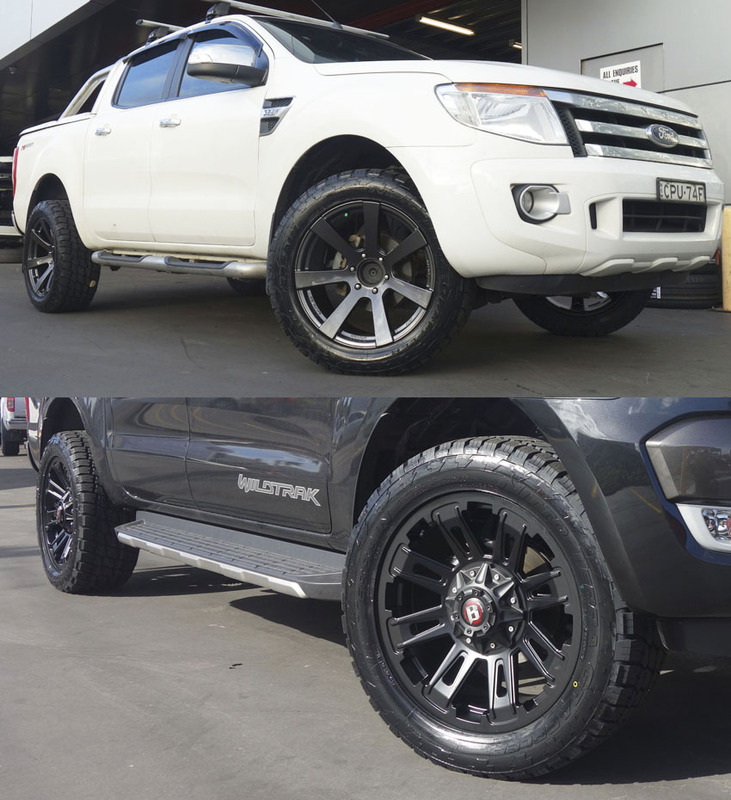 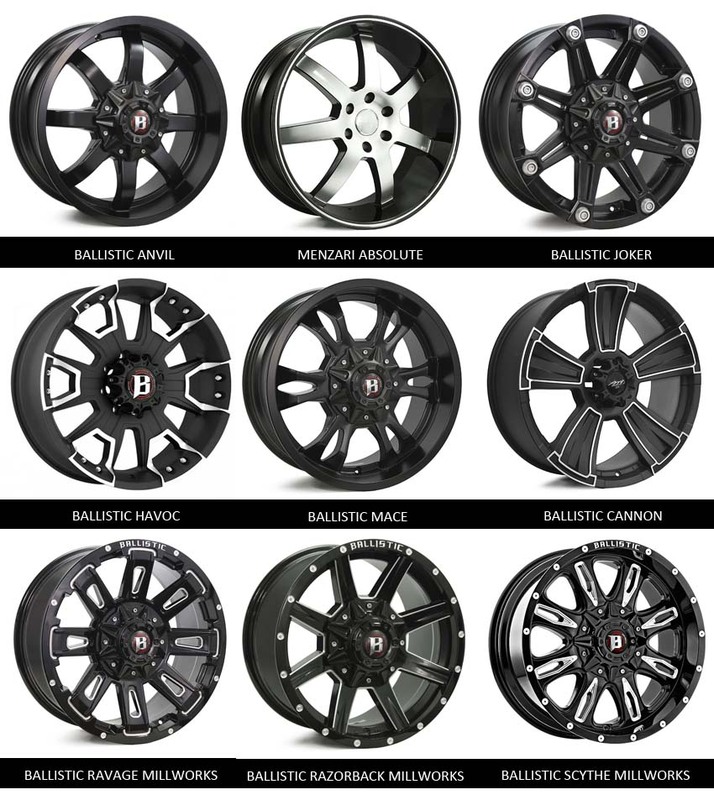 Be it Ballistic wheels, Incubus wheels, Lenso wheels etc., we at Tempe Tyres proudly boast the biggest range of wheels and mags available for your Ford Ranger with the best price on the market. 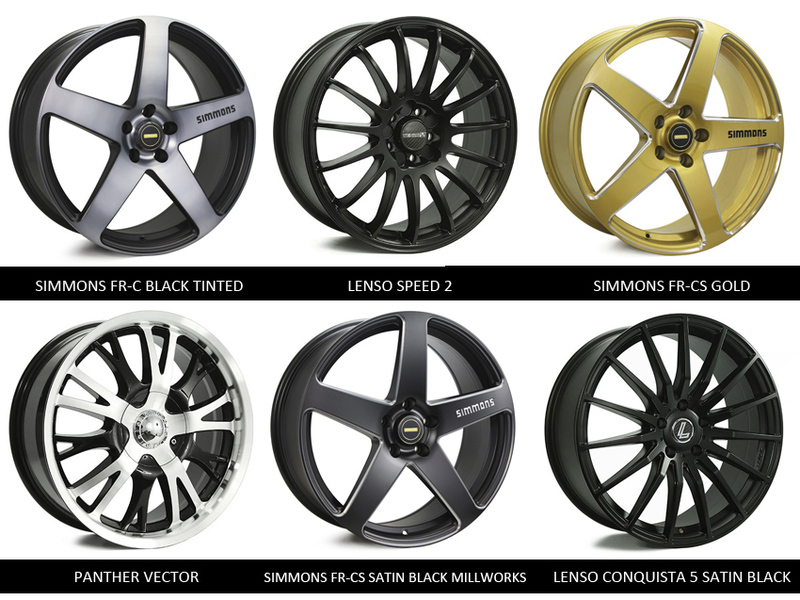 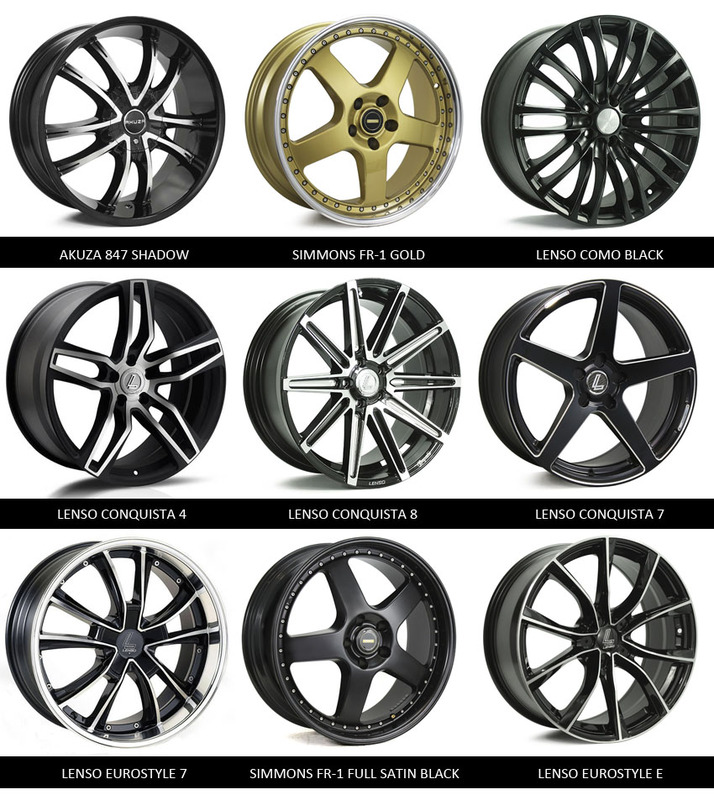 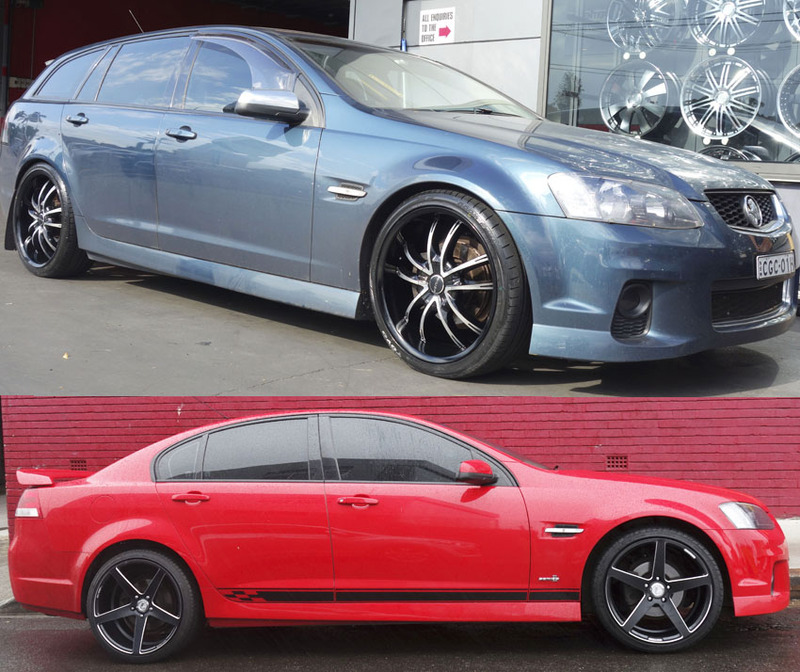 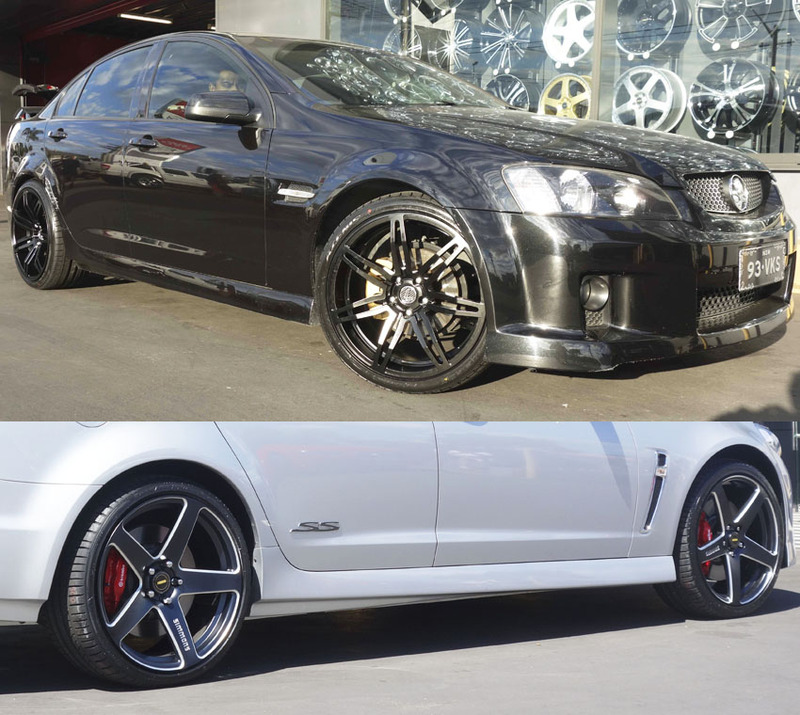 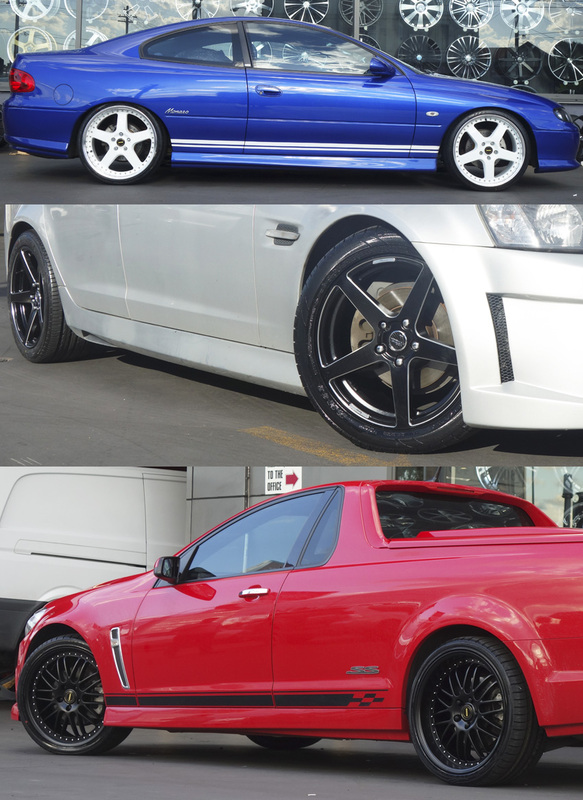 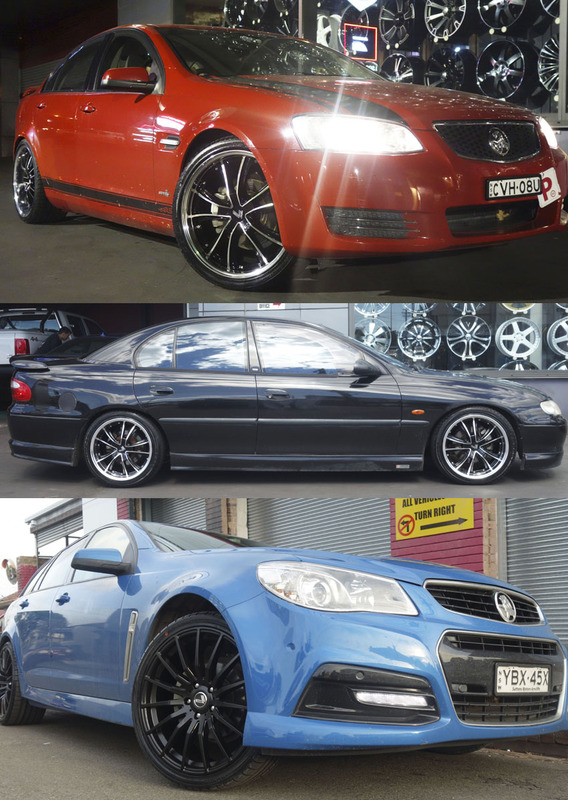 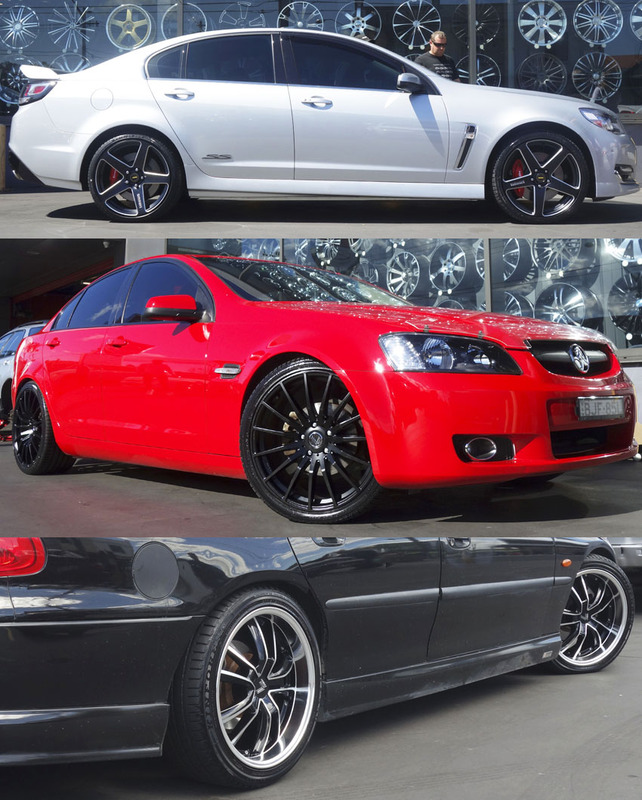 Stand out and make your Holden Commodore one of a kind with a range of rims and mags in variety of sizes and colours available at Tempe Tyres. 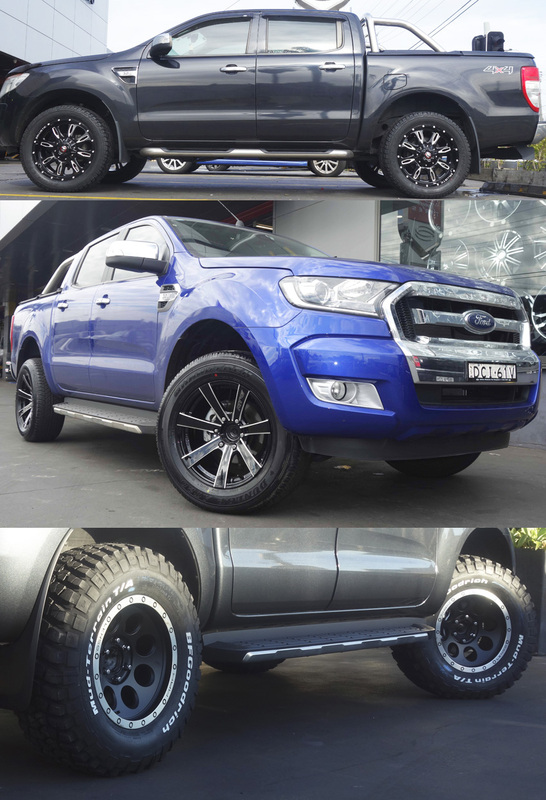 Be it Ballistic wheels, Incubus wheels, Lenso wheels etc., we at Tempe Tyres proudly boast the biggest range of wheels and mags available for your Ford Ranger with the best price on the market.